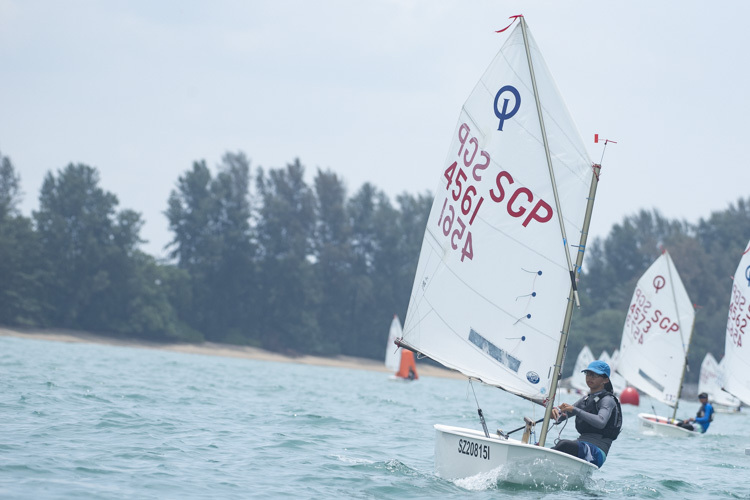 There was little surprise as Raffles once again dominated the Boys' division, though the Girls' division saw an unexpected winner. 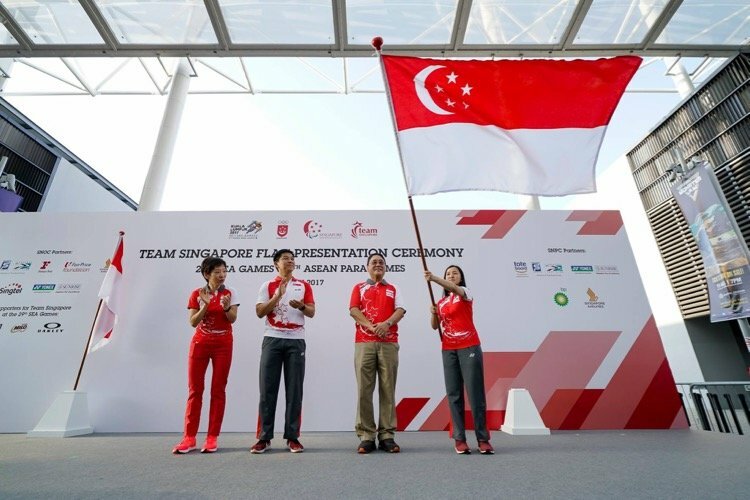 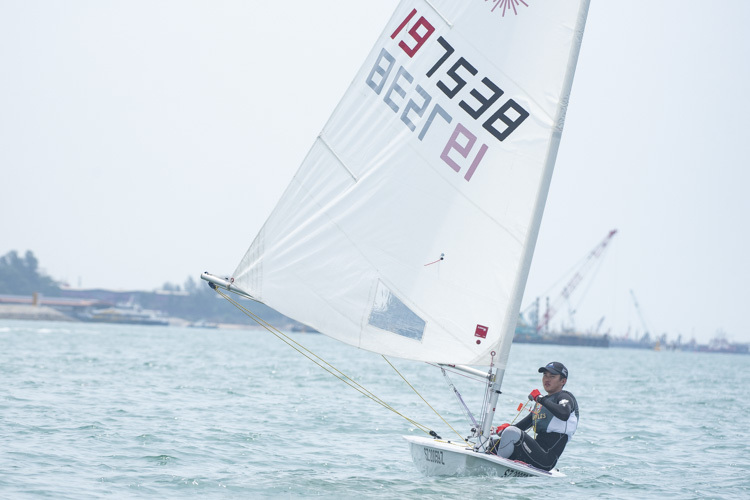 After Yukie Yokoyama and Cheryl Teo edged Malaysia for a thrilling gold in the 470 women's event, teenagers Jodie Lai and Evangeline Tan took silver in the 420 girls’ event, and Wong Riji and Koh Yi Nian finished third in the 420 boys. 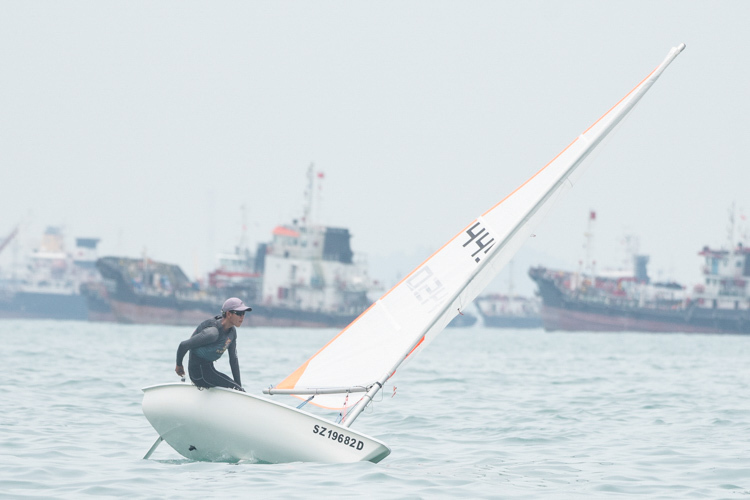 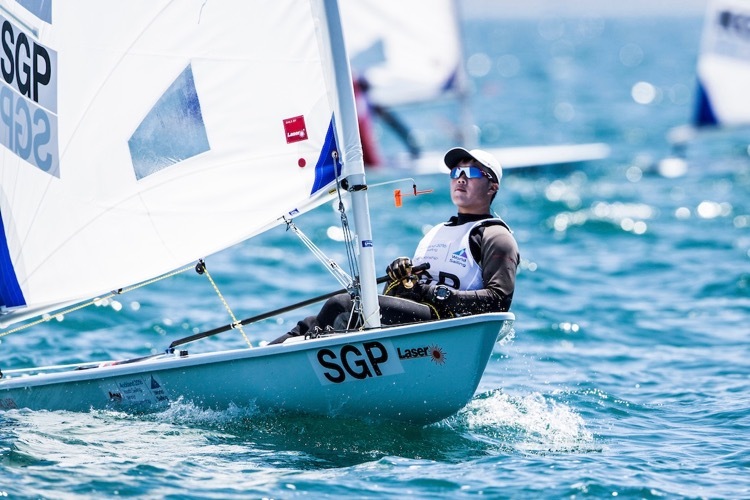 Five Singapore sailors got underway at the Aon Youth Sailing World Championships. 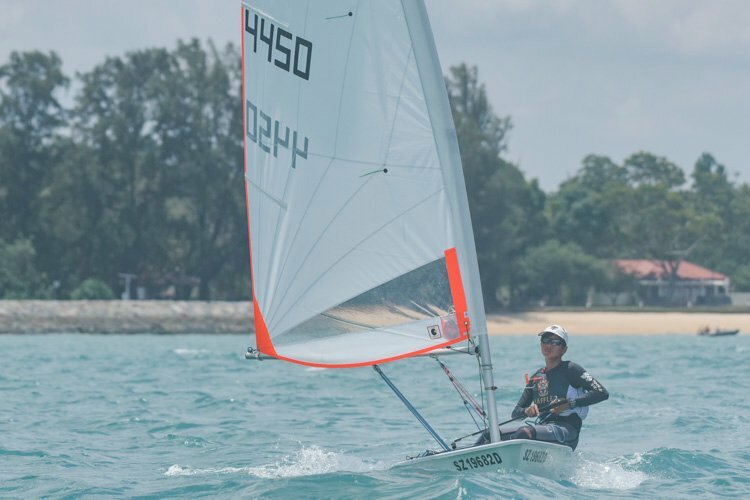 The 46th edition, from December 14-20, has more than 380 sailors from 65 nations sailing in more than 260 boats across nine disciplines.